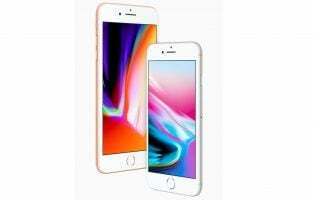 Apple has been working on its gadgets for a very long time to heighten and enhance the power and beauty of your MAC with different accessories. There are also many third-party manufacturers that sell awesome stuff. It is very tough to pick the best MAC accessories because we have our cupboard brimming with some extremely stylish, useful and utilizable items that easily snap the user’s attention. This time, we are highlighting products on the basis of their price, effectiveness, durability and users’ reviews. When you use a computer for intense applications, as well for gaming and watching videos for hours, your computer may heat up. When that happens, its performance goes down and over a period of time it may lead to permanent damage. A cooling pad helps prevent this issue by providing increased airflow to your computer. Most of the cooling pads have powerful fans which push a stream of air constantly through your system. This helps your MacBook stay cool and also increases the longevity of your laptop. 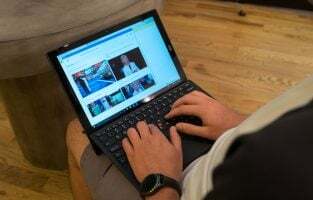 Laptop cooling devices focus on cooling, ensuring comfort for the users by providing adjustability option and the noise created by the fans to cool the device. A good cooling device will be less noisy and more effective. While a USB fan is good, a cooling pad can be even more helpful if you are using an Apple laptop. The TECKNET cooling pad has powerful dual fans which help in keeping your machine cool. 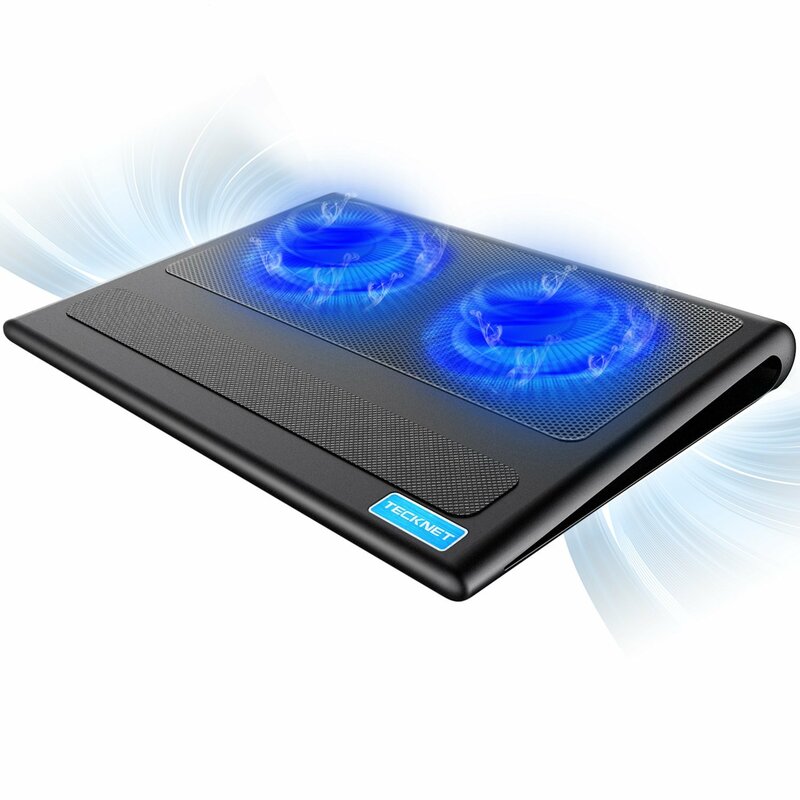 The good thing about this cooling pad is that it can be adjusted to six different levels which ensure that you get the best and most comfortable viewing experience. If you use you MacBook for long hours or if you are a gaming enthusiast then the TECKNET cooling pad can be of help. It is available in different sizes. 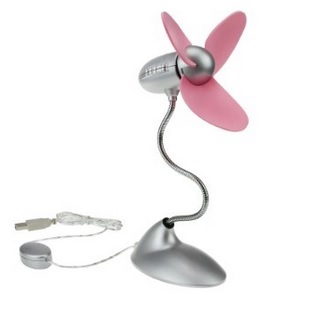 Mini USB Flexible fan is a highly ingenious and useful item which comes at a very reasonable price of $19 USD. With extremely small power consumption of only 1.2W and workability with almost every PC and Laptop or other USB powered device, it has its place in the market. It is pretty applicable and productive when your Mac is getting hot and it helps in generating less humid environment around your MAC making it convenient for its processor to work. Everyone likes to add some swag to their computer by enhancing its looks in one way or another. While most of the times, it is simply enhancing the beauty of the Mac, we will also cover preserving the original looks of the MacBook. Decals come in a variety of designs and shapes. You can choose any decal that suits your personality and helps your MacBook transform into a more personalized device. Your MacBook can then be identified as a thing of your choosing because it reflects your persona. While most of the decals are good for laptops, you can also use them on desktops. We have also chosen to talk about a guard that helps you keep your laptop’s original looks. If you would like to protect the palm rest of your MacBook from dust, dirt, and grease and preserve its looks then the Moshi Palm Guard can help in doing so. It helps in preserving the original look of your MacBook for a longer period of time and ensures that sudden spilling of foods and liquids on the palm rest will not make it look messy. The semi-rigid Moshi Palm Guard film is designed to complement the look and feel of your MacBook. You also get a trackpad protector that will increase the longevity of your trackpad too. The good thing about using this Palm Guard is that you can remove it without messy residue. Is Avengers your favorite movie? Then Iron man Decal is the right choice for you. With its eye-catching colors and stylish decal, it provides its users with distinctive and special air escape technology that allows any trapped air to escape through fixative. It is highly adhesive as well as can easily protect the appliance in case of any contact with the hard abrasive material. Its special high-quality material helps it in lasting for at least 7 years. The cover lights up in bright sunlight and can also be easily removed without causing any harm to the surface when needed. The decal is available at a reasonable price of $5USD only. Whether it is for your desktop or your laptop, a stand can be very helpful. Stands are very helpful for your Mac because they allow a comfortable viewing position. With the help of a stand, you can increase the height at which your computer is placed which will ensure that you can get the right view. When it comes to your laptop, a good stand can get you the right comfort when using your laptop. We have handpicked the right stand for your Mac as well as MacBook so that you get the most from the stand to make it more than just a stand but a good utility accessory. If you need additional space on your desk then this drawer monitor stand can be just the thing for you. In addition to lifting your monitor to a better height, the drawer monitor stand also provides an extra drawer designed in the stand. This means you get a better viewing level for your Mac and you also have more space where you can place your extra desk items which can be easily accessed while you are working. It ensures that your desk remains as clean as possible with the ample storage amount that you have. It has enough space to fit your tablet in it and it can easily accommodate your smartphone, pens, stationery and other gadgets. The back of the stand has a slot which allows you to connect cables to the gadgets inside the stand without making your desk look messy. The List of Best MAC book pro accessories can never be completed without this great laptop stand. Rain Design mStand laptop stands delivers solid stability thanks to the single piece aluminum design. With this stand, you will be able to easily raise the screen to the eye level and work on your Mac. It has a beautiful and stylish design. This stand is compatible with all the laptops with depths less than 10.4 inches, including MacBook Pro and MacBook Air. You can buy it on Amazon. Its price starts from $43. Keyboards and mice are a very important part of the computer. A good keyboard and mouse will help you use your Mac comfortably even for long hours. Keyboards have continuously evolved to ensure that the placement of the keys and the way in which the keyboard is created helps provide the best comfort to the users. The same thing applies for the mouse as well. We have covered a trackpad that is comfortable for you as well. With the mouse becoming increasingly uncomfortable for people who suffer from joint pains and those who use the mouse for very long periods of time. The Photoshop Keyboard Cover designed by KB covers is an essential for Photoshop enthusiasts. If you are not thorough with the Photoshop shortcuts, this keyboard cover will help in reducing your problems of finding the right shortcut key. This means you can complete your Photoshop products more quickly. You do not have to spend time any longer memorizing the keys for Photoshop shortcuts because the Photoshop Shortcuts Keyboard Cover will help you identify them easily. The keyboard provides shortcuts which work on most of the versions of Photoshop starting from CS2 till CS6. The colorful keyboard is color coded to make things easier for you. The clear silicone material used for the keyboard ensures durability while the prints are heat fused on the silicone to make sure that they do not come off with regular use. If your Mac came with a mouse, you may think about switching to a trackpad because of the convenience with which you can work on your Mac using the Trackpad. It is good for those who work very long hours and suffer from wrist pains because they use the mouse over long periods of time. 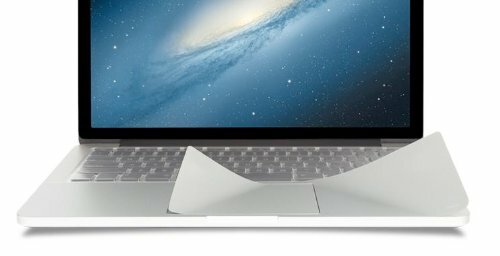 With the magic trackpad, you will be able to move the cursor of your Mac like you would be using a trackpad on a laptop. It is compatible with your desktop as well as your Macbook Pro. Power users will find the trackpad to be more convenient and easy to use than the usual mouse or the trackpad that comes on the Macbook Pro. It costs you $92.99 and is a great accessory for those who spend a lot of time in front of their Macs. Your keyboard, as well as your mouse, often requires batteries. Those who use the computer regularly end up changing batteries very often. In addition to this, your MacBook may also require charging while you are on the go. All of this brings us to an important Mac accessory which is the charger. Whether it is for your keyboard, mouse or your MacBook, a charger can help make things easier. We will talk about chargers that can help your keyboard and mouse charge so that they can run without using batteries. In addition to this, we have also looked up charging options for your MacBook that help you keep your MacBook running while you are on the road and do not have access to a charging point. 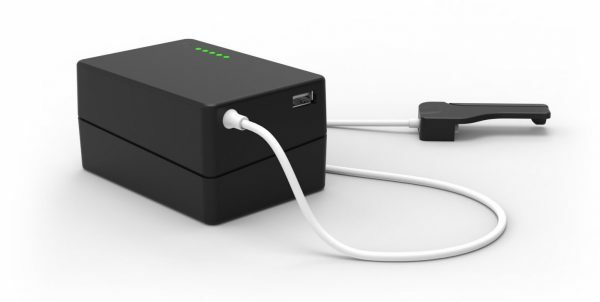 The Battery box is an external battery for your MacBook while you are on the road. If you know that you are not going to have access to a power outlet for a long time, then take the battery box along with you and your battery needs can be met by it. It offers 5 to 13 hours of power to your MacBook depending on the model of MacBook you are using. One thing that you may want to be careful about is that its boxy shape does not have the most appealing looks and the chunky size of the battery box requires a spacious laptop bag for it. With this in mind, if you can deal with a chunky battery box, it will extend the battery life of your MacBook for a notable period of time. It will set you back by $220 but if you were a regular traveler it is worth the amount you spend. If you are tired of wrecking and dismantling your devices to change batteries, then this is the right thing for you. With its installation time of one minute and reasonable price of $9USD, the Magic bar wireless charger from Mobee Technology is the world’s first inductive charger for Apple keyboard that easily falls into the list of best buying MAC accessories. Charging your Apple Bluetooth keyboard and magic trackpad will be as plain as sliding your device in the magic bar. 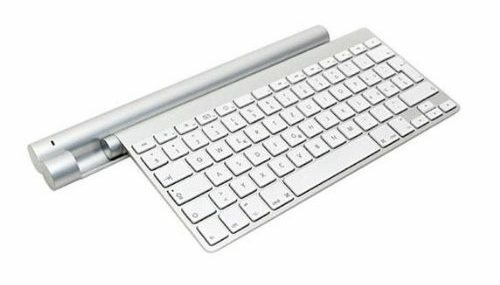 The Magic bar operates with the apple Bluetooth keyboard and Apple magic trackpad. Plug in the base station to any USB port to start charging without any need of external power supply. Laptops look good in a good cover. There are a variety of laptop covers from leather ones to colorful ones. 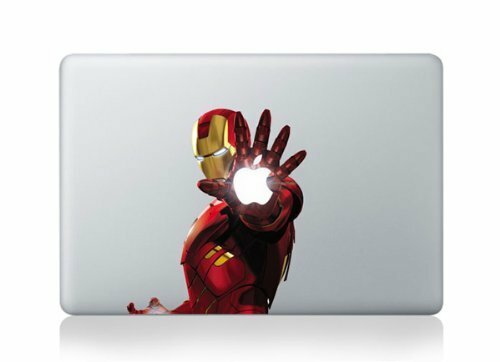 Depending on your choice and personality you can look for a case or cover that suits your MacBook. You can find covers of different sizes too. Covers are mainly focused on design and comfort. A laptop cover that looks good can be carried anywhere with pride. 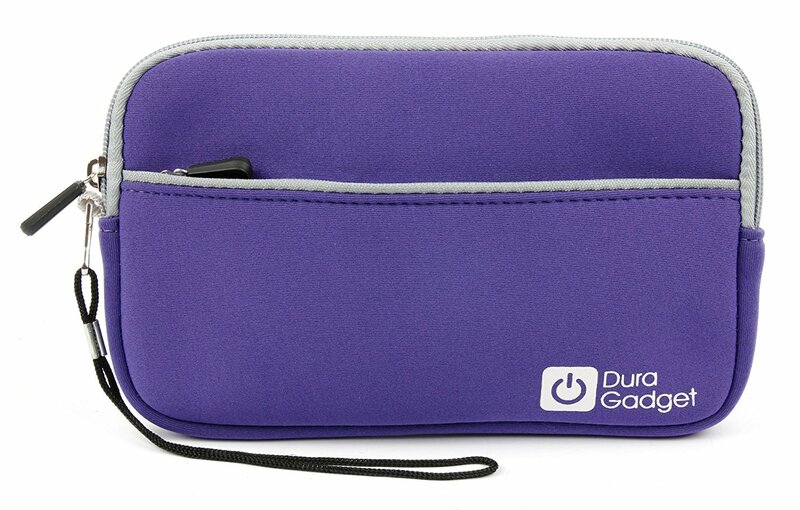 Another thing to keep in mind when buying a cover is the accessories that you will be carrying along with the laptop. 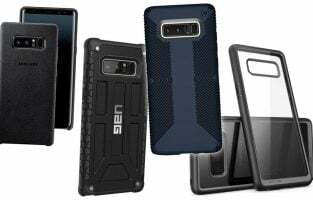 If the accessories are limited then you would prefer a sleek looking cover, but if you carry a lot of accessories especially bulky ones then a laptop cover that can easily accommodate such accessories will be more suitable for you. 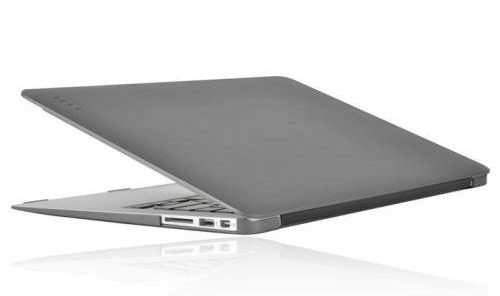 When it comes to a minimalist look for your MacBook’s case, then Incipio has created one that can suit you very well. The snug Incipio cases are very thin and light. The feather cases created by Incipio intend to add the protective covering to your MacBook so that it can be safe from unwanted scratches and regular wear. The case fits snugly on your MacBook and it provides openings for ports so that your usage of the MacBook does not suffer when you are using the Incipio Feather Case. At a cost of $50, these translucent cases are just the thing for the regular use of your MacBook. Very often, the amount of space provided by your computer’s inbuilt hard drive is not enough. This is especially the case for people who store a huge number of photos and videos on their computers. This is where an external drive steps in. To help you solve your storage problems, an external drive helps you with extra space where you can store your data. External drives come in varied storage spaces. While some hard drive focuses on looks, other are more focused on providing the ability to withstand pressure and different amounts of mishandling. Additional storage can ensure that you have free space on your computer. In addition to helping you back up all your data over a Wi-Fi connection, the Time Capsule also doubles as a Wi-Fi base station. The storage space varies and backing up becomes a lot easier with the Time Capsule. 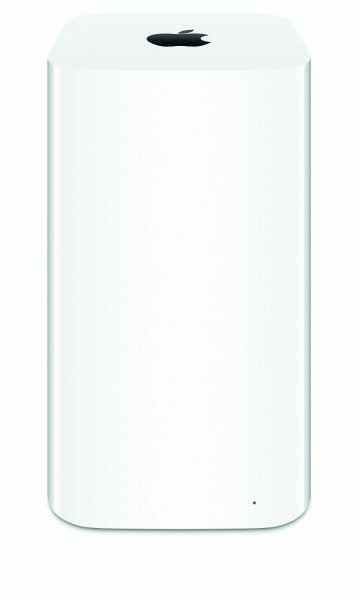 If you have a range of Apple products in your house then all of those devices can be backed up on the Time Capsule. You can choose from 2 to 3 TB of storage which is usually ideal for backing up data. 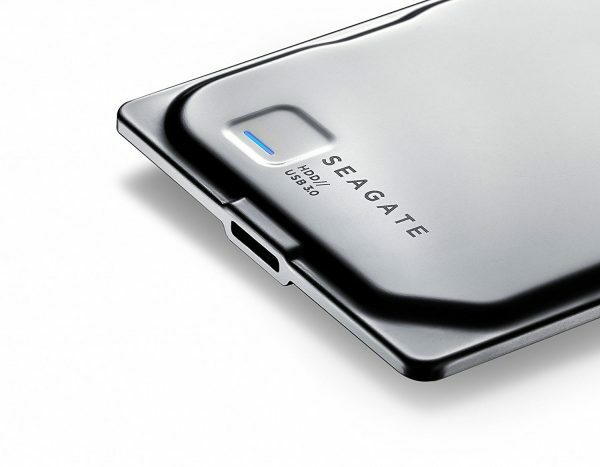 The slim and portable Seagate Seven is a 500 GB hard drive which is considered to be the smallest of its kind. But make no mistake to think that its sleek look makes it unreliable. It is a sturdy hard drive which can easily withstand a few bumps here and there if you are traveling with this hard drive. 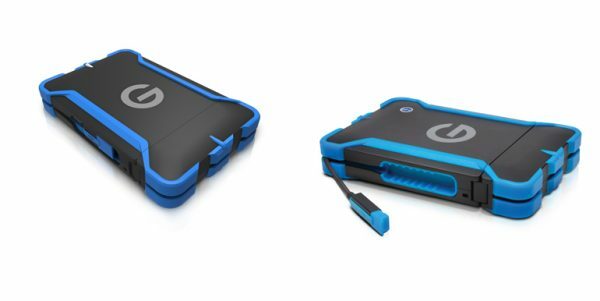 It costs $89.99 and is a great accessory to have for your Mac if you need additional storage. If you travel a lot and are prone to taking your laptop and its accessories to places where it may suffer a lot of punishment, then the ATC – All-Terrain Case has been designed especially for such a purpose. It has the ability to take a lot of shock, pressure and falls without damage to the drive inside. All of this is possible because of the All-Terrain Case which houses the external drive. And for those who are curious enough, you can take out the drive and use it without the case too, but that will not guarantee the ruggedness that you get along with the case. It can also be dropped in water for 30 seconds without hurting the drive. The case is made of such material that when you submerge it in water, it automatically floats up. 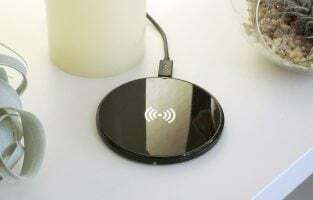 The drive offers a storage capacity of 1TB and it costs $179.95. Flash Drives help come handy in many ways. They can be used for transferring data from one device to another or to store a certain amount of data. Their small size makes it very easy to fit and it does not require a lot of space. 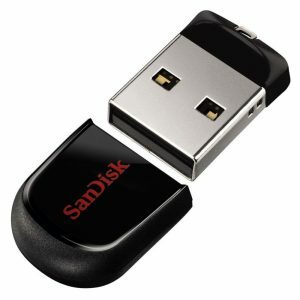 At about $20, the SanDisk Cruzer Fit is a flash drive that does not let you get the feeling of a chunky piece of flash drive sticking out of your Mac. It is designed to be small and powerful. Pick a storage size that you are comfortable with and you will find the SanDisk Cruzer Fit to be a handy device for your Mac. 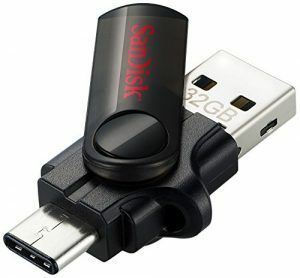 This flash drive has been created by SanDisk exclusively for Apple users. It takes advantage of the USB-C Drive which offers amazing speeds. This means that files can be quickly transferred from the Mac to the flash drive. The design looks elegant and at the same time, it can be connected via USB C or you can use the commonly used USB 3.0, 3.1 and 2.0 ports too. 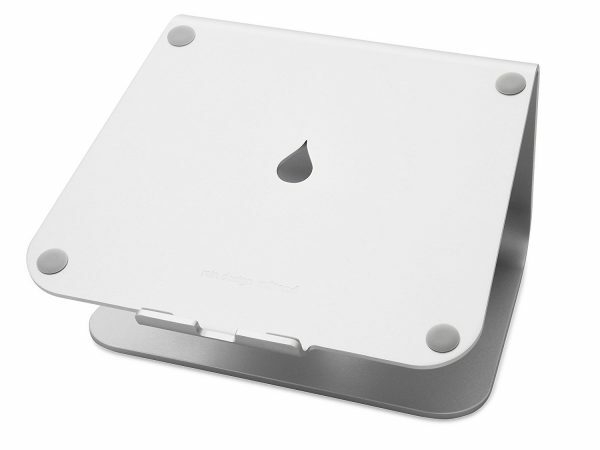 At $79.95, this little device can be very helpful for your Mac. 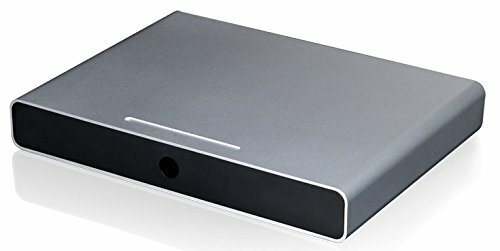 DVD Recorder drives gained importance when Apple stopped adding a DVD drive to their devices to make them slimmer and sleeker. While the design is certainly one of the best parts of Apple products, it means that you do not have a DVD drive in some of the products. With the help of an external DVD Recorder drive, you will be able to achieve a lot more with your Mac. They are good for the installation of software that comes in DVD drives and if you need to burn a CD or a DVD then you can do that without looking for help elsewhere. It was introduced when Apple started creating MacBooks that did not feature an optical drive any longer. The USB Superdrive is a small DVD recorder which allows you to read and record CD and DVD optical disks. The Superdrive uses a USB connection to connect to your Mac and is powered by the same connection. It is helpful to have one of these when you need to install software with the help of a DVD or a CD. For a cost of $65 the Apple USB Superdrive is good for simple read-write tasks. If you prefer watching Blu-Ray movies then you will find the Samsung Slim Retail External 3D Blu-Ray Writer to be a better accessory for you. It will set you back by $77.88 and can be helpful in making large scale back of photos and videos too. Headphones are a necessity especially if you play immersive games or watch videos when others in the house do not want to be disturbed. They are also great for enjoying music. 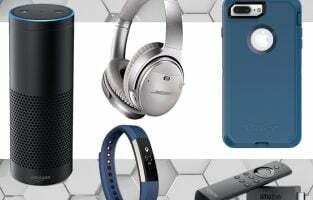 There are a variety of headphones in the market that you can choose from, and we are going to talk about some of the best ones. 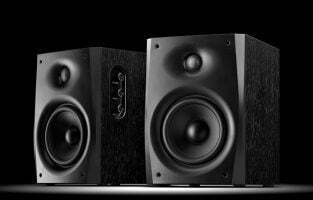 The Solo 2 is a superb option which provides a lot of natural clarity to the music you listen to. The sounds are balanced and outside noise is minimized with the help of the earcup padding. The foldable design of this headphone makes it easy to carry it wherever you go while the 12-hour rechargeable battery ensures that you have enough battery to go on for the day without having to charge your headphone. The wireless connection makes it even better with no messy wires to deal with. 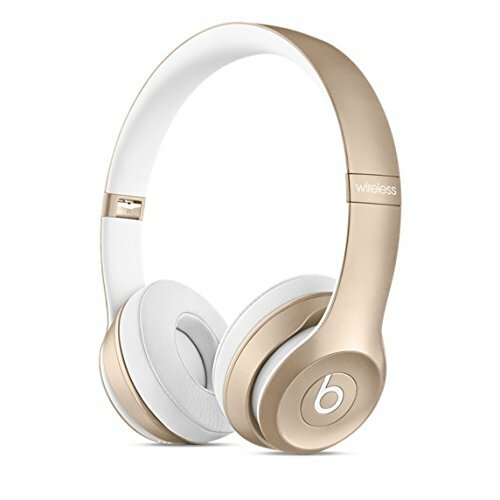 At $299.95 the price is steep but Beats ensures that it is completely worth the money. These headphones are right for those who love to work out while listening to music or do their usual tasks without wearing a chunky piece of the device over their head. 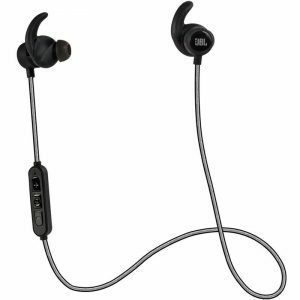 The JBL Reflect Mini BT is an amazing headphone which delivers powerful music through a Bluetooth connection. It is sweat resistant and the secure fitting makes it one of the best choices for those who like minimalistic looks for their headphones. At $99.95 the headphone delivers a powerful audio performance and is an amazing accessory to use along with your Mac. Your Mac’s accessories will be considered incomplete without a good cleaning kit. There are many cleaning kits in the market and we have tried to round up the best that provide overall cleaning for your computer. Be it a MacBook or a Mac with a good cleaning kit, you can keep your computer looking new and ensure that it stays dust and dirt-free. When you do not clean your computer regularly, you will end up with a murky looking screen and a dusty keyboard. On the other hand, a good cleaning kit can ensure that the computer looks like new all the time. 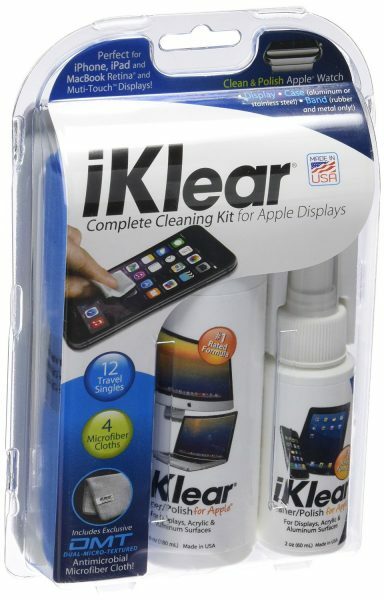 The alcohol and ammonia free iKlear Cleaning Kit is a good way to keep you Mac’s screen and body clean. When you buy this kit, you get two bottles of cleaning solution and a micro-chamois cloth. It is suggested that you spray the cleaning solution to the cloth instead of spraying it directly to your Mac’s screen. The kit also has a micro-fiber terry cloth which helps in giving a polished look to your Mac’s screen and an anti-microbial cloth comes with the kit which can be used for a regular dusting of the Mac. You also get 12 travel wipes in the kit. Overall the kit is your complete solution for keeping your Mac clean and dirt free. For a price of $20, it meets all your Mac’s cleaning needs. 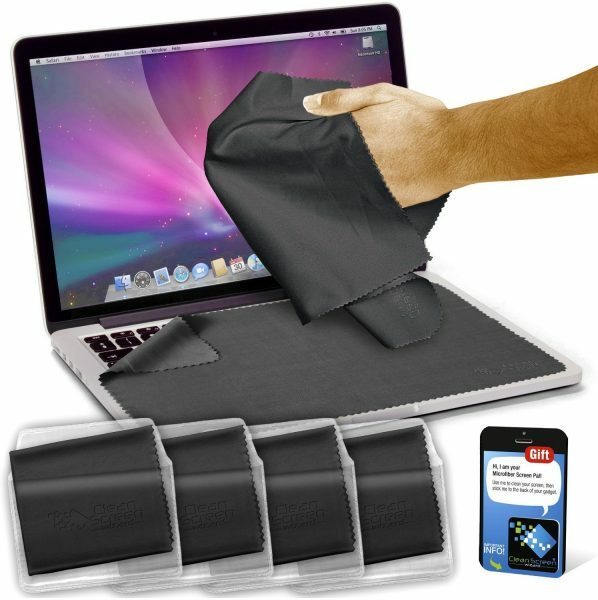 Screen clean wizard offers a microfiber screen protector that works as a protector of your MacBook’s screen when the laptop is closed and it also cleans your screen when it is dirty. It has been created in such a way that you can clean the screen with the dry cloth and remove the dust and dirt effectively. You will not need an extra screen cleaner for it. The pack has four different cover sizes for different Mac devices. It starts at 11 inches and goes up to 15 inches. There are some additional accessories which are hard to put into a special category but their requirement and functionality make them absolutely useful for Mac users. We like the length of the charging cable that comes along with the MacBook. It makes it easy to use a power outlet that is located far away. 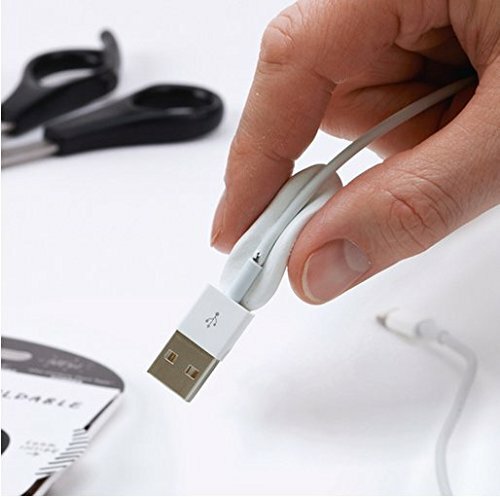 However, if you have a power outlet close to where you use the laptop or if you are traveling, this lengthy charging cable can become tangled. For $9.99 you can buy Powercurl which is a simple thing but a very effective device for solving the problems of your charging cable’s length. 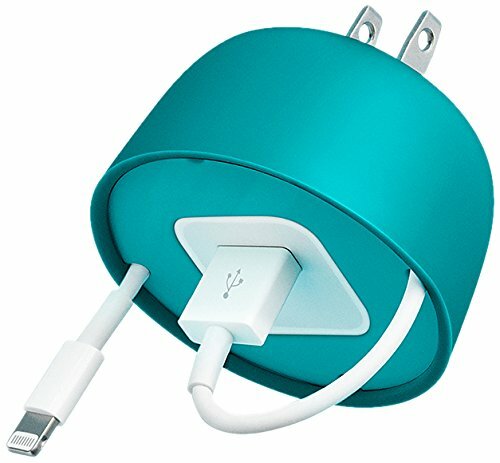 It comes in blue or gray color and it works by holding the power cable in the center as you wind it up. It is compatible with old as well as new models of your MacBook. If you bought the MacBook for its sleek and stylish design then you can hardly complain about the Gigabit Ethernet port which does not exist on the laptop. While Wi-Fi connections are available almost everywhere and you may not feel the need for an Ethernet all the time, however, there are certain times when you resort to a wired connection. With the Apple Thunderbolt Ethernet Adapter, you do not have to worry about the connection. The adapter is small and does not take up a lot of space so you can put it in your laptop bag and it is there for you when you need it. If you own a lot of gadgets and you feel the need to charge them at the same time, then the Twelve South Plug Bug will be a helpful accessory for you. 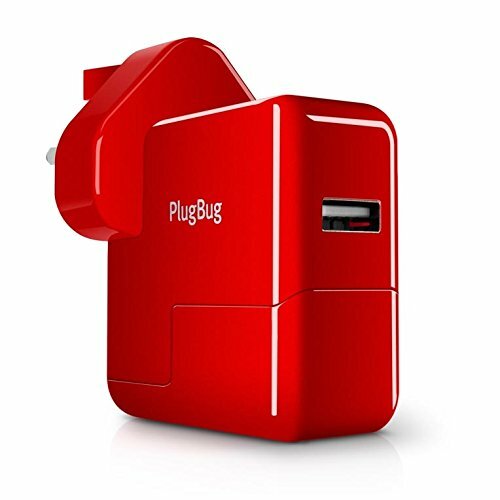 If you do not have too many wall outlets in the same room and wish to charge your MacBook and iPad through the same wall outlet then Plug Bug will help you combine the MacBook charger with a 2.1A USB charger. This means you do not have to go looking for additional wall outlets and you can also carry the Plug Bug which easily attaches to the MacBook charger. At $34.99 this charger is helpful especially if you are dealing with a shortage of wall outlets. Last but not the least, we have Sugru in the list of Best MAC mini accessories befittingly regarded as “The ultimate gadget enhancer.” With its ability to easily get molded, this sticking material acts like a super glue and can adhere to almost whole lot. From repairing of cables to mounting the components, from tidying leads to protecting phones, from repairing earphones to temporary damage control, this wonder material is an excellent essential piece of kit for a variety of purposes. It is super useful and it comes at a very reasonable price of $12 USD. You can always improve your experience when using your computer. 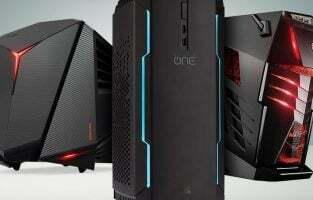 That is why we have listed top best Mac accessories to buy in 2019. You will certainly find something interesting and useful.